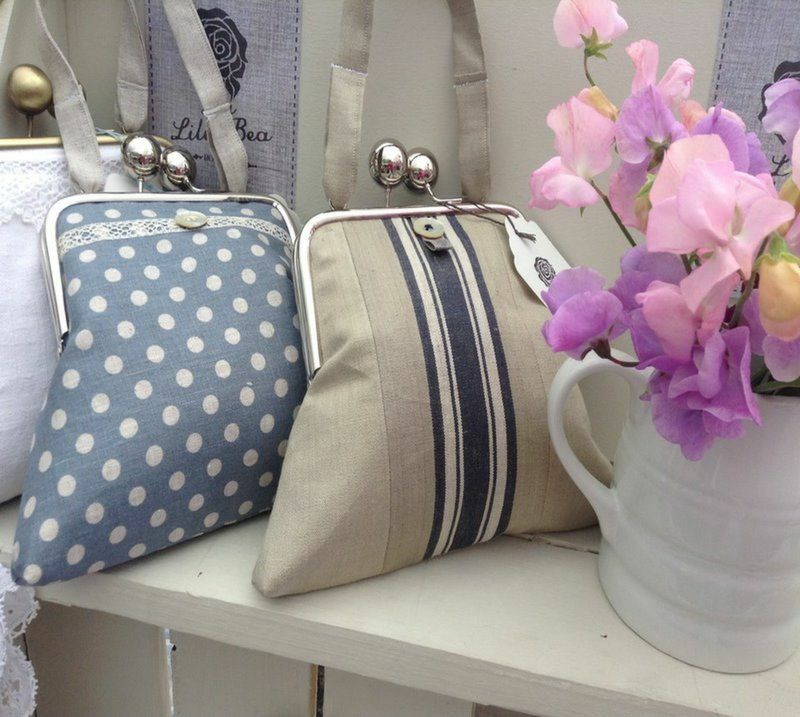 We think we've found a Cornish gem in La Lilly Bea Boutique! 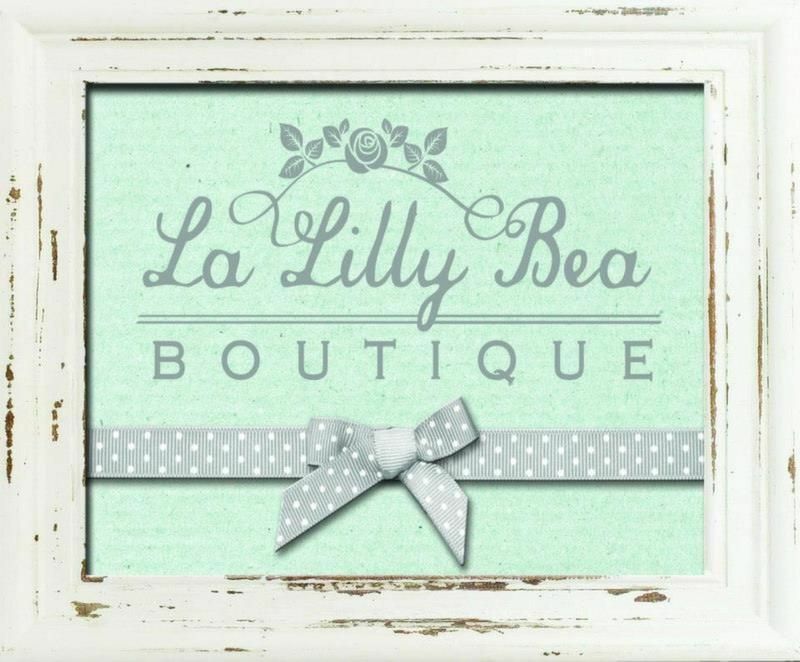 At La Lilly Bea Boutique its all about the love of vintage fabric, lace and buttons. 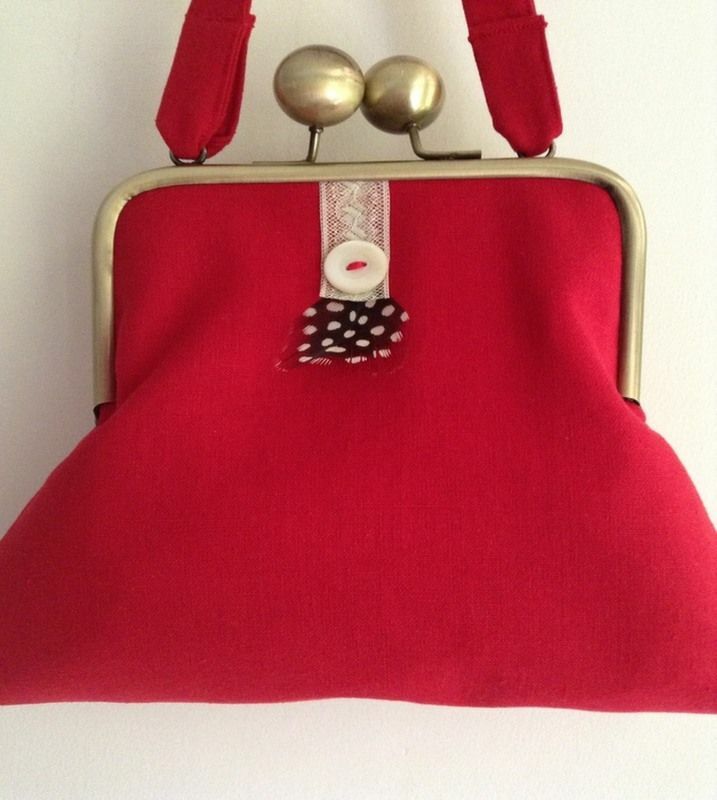 All handbags are specially designed and hand-made for all occasions, inspired by the pretty fabrics themselves. 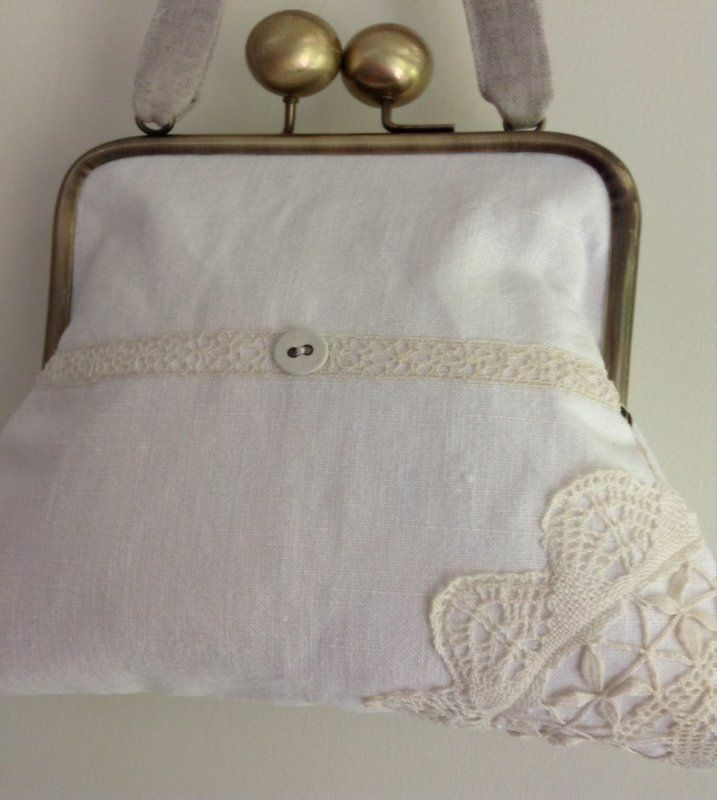 A beautiful collection of home accessories and gifts for Weddings, Birthdays, Christmas and Christenings are also available. 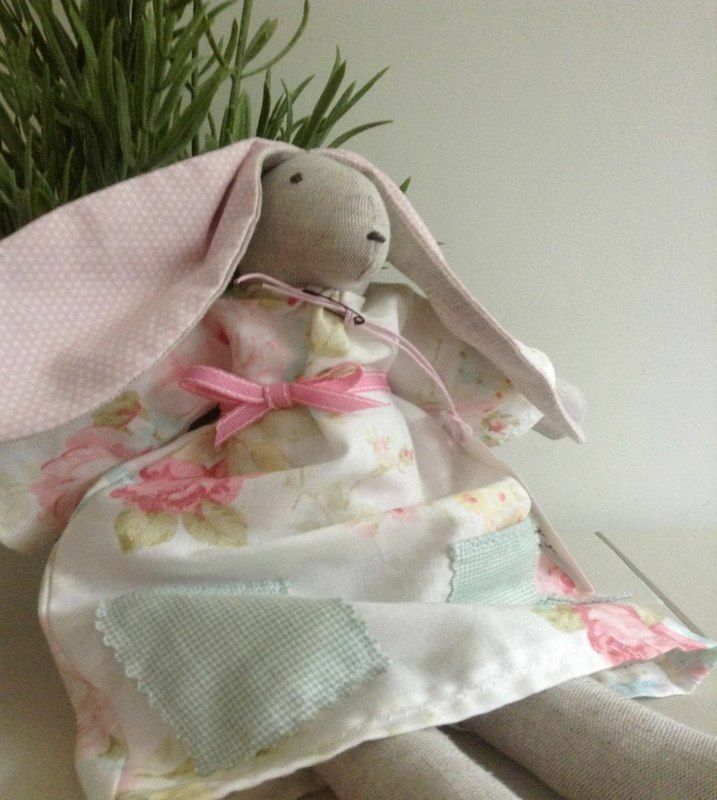 This wonderful textile business is the creation of Amy Brown. 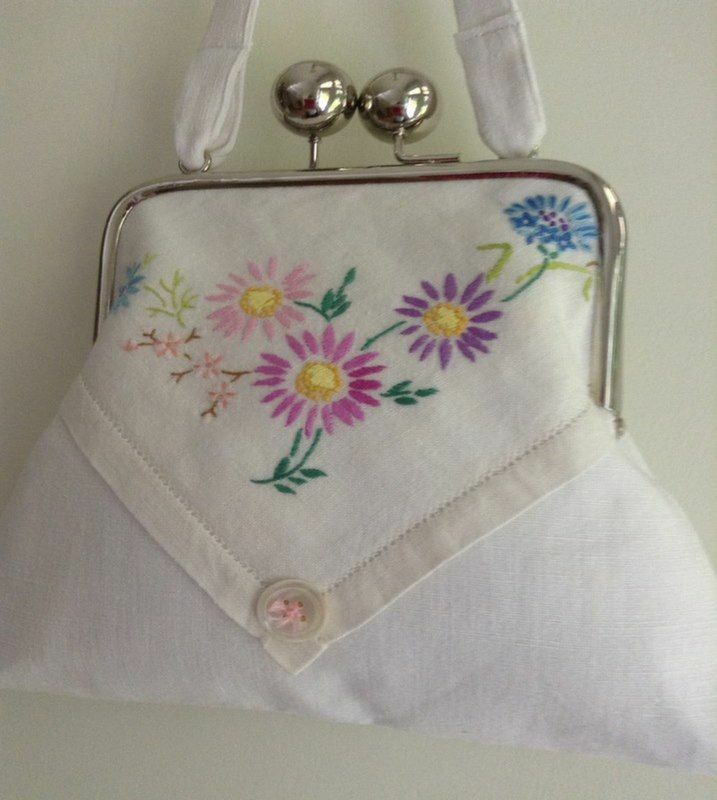 Amy makes the most beautiful and unique vintage inspired hand bags. 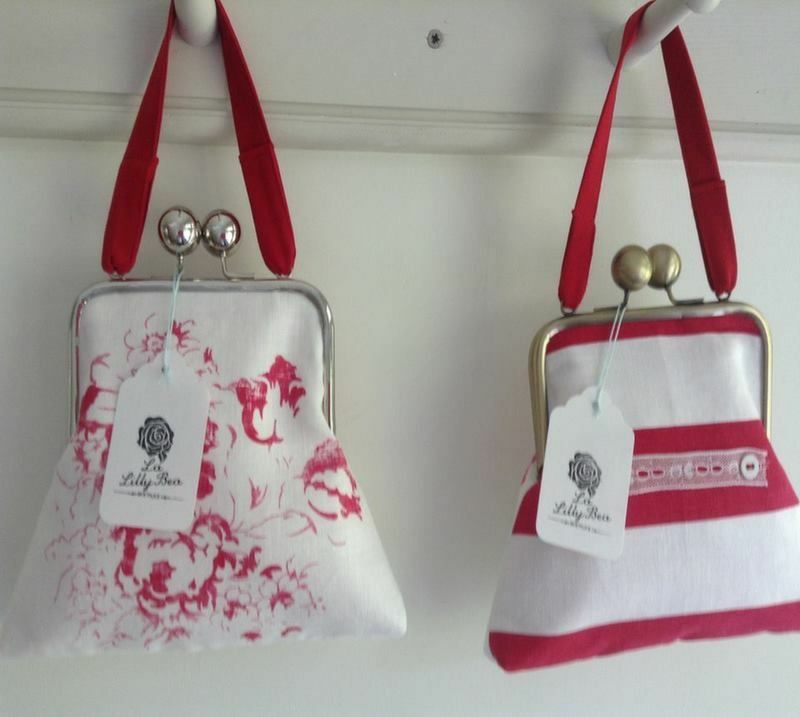 After many years of collecting magnificent fabrics, Amy put them to use and started creating these exquisite handmade bags for all occasions. 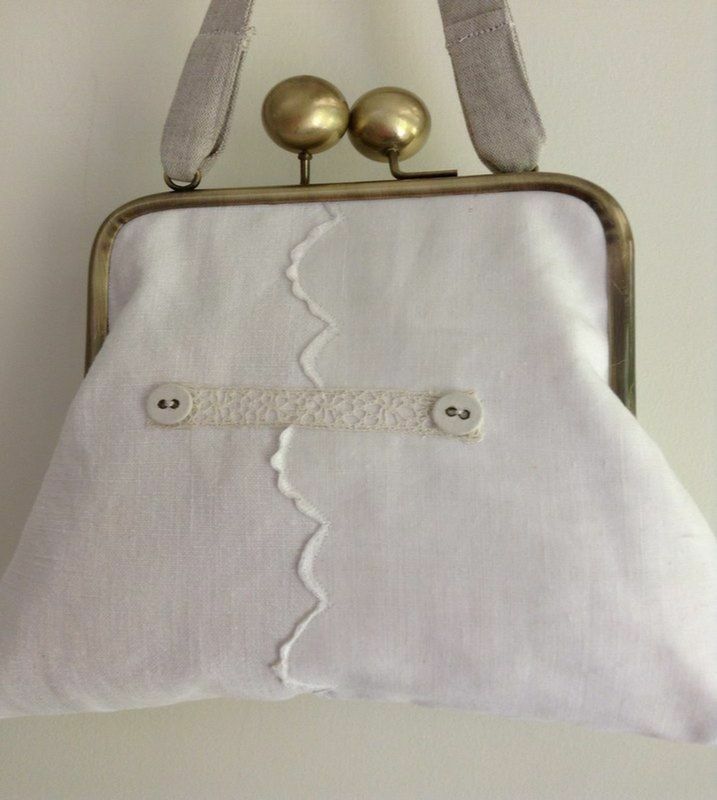 The entire collection of handbags and gifts are made by Amy herself using bespoke vintage fabrics, lace and other textiles presenting one off exclusive designs. 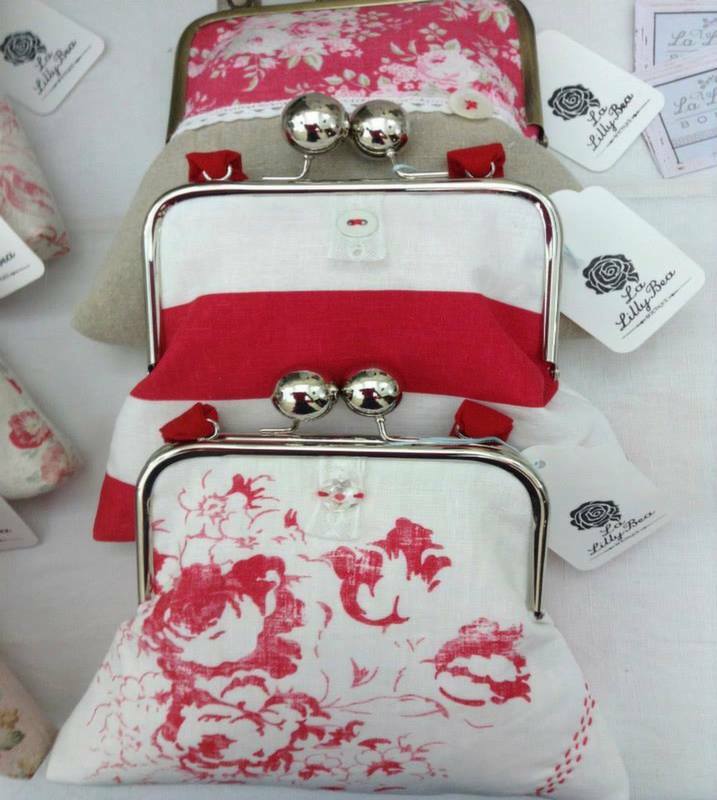 Amy also exhibits her beautiful creations at various events around Cornwall and even in London. 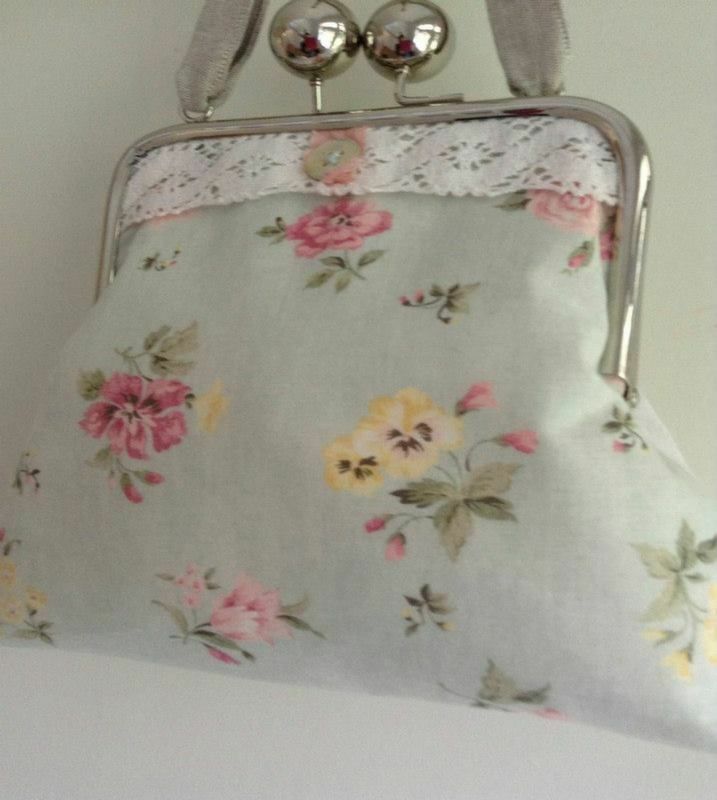 If you would like to see more of these delightful designs contact her on lalillybea@hotmail.com or call on 07973344783.